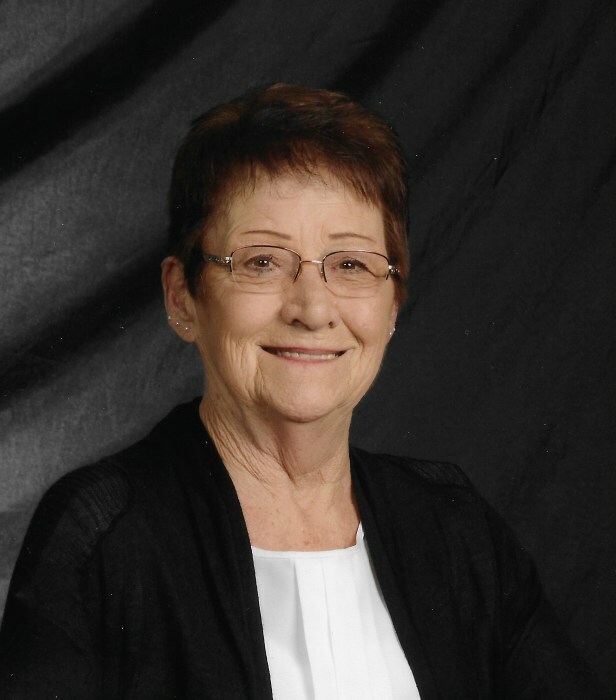 Joy C. Wright, 76 years, of Sherwood, passed away Sunday, March 17, 2019 in the emergency room of Mercy Defiance Hospital. Joy was born November 23, 1942 in Bryan, Ohio, the daughter of the late Carl E. and Eunice M. (Roughton) Van Wagner. Joy married Darwin J. Wright on September 23, 1983, and he preceded her in death on July 7, 2012. Joy was employed as a clerk at Wirth’s Supervalu and had also worked as a waitress at Friendly’s in Defiance. She attended Second Baptist Church in Defiance and was a member of the Sherwood VFW Post 5665. Joy enjoyed mowing her lawn, tending to her vegetable and flower gardens and her dogs, Buckwheat and Bella.